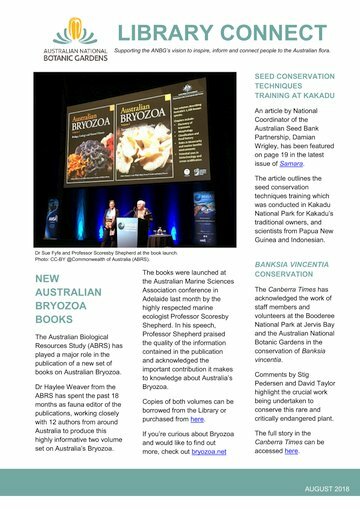 Australian Bryozoa Volume 1: Biology, Ecology and Natural History and Volume 2: Taxonomy of Australian Families describe Australia’s 1200 known species of bryozoans, the richest diversity of bryozoans of any country in the world. Bryozoa are aquatic animals that form colonies of connected individuals. They take a variety of forms: some are bushy and moss-like, some are flat and encrusting and others resemble lace. Bryozoans are mostly marine, with species found in all oceans from sublittoral to abyssal depths, but freshwater species also exist.